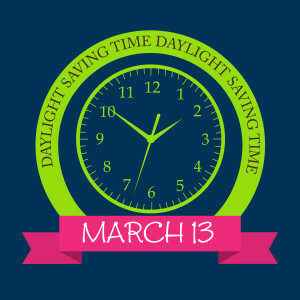 Daylight Savings Begins March 13th at 2 am – Spring Forward! *Know your child- if your child adapts easily to change and is not sensitive to fluctuations in her sleep consider yourself lucky, do nothing and simply hope spring arrives a little early (PLEASE!). If you are a parent of a child who has a little more difficulty with such changes plan ahead and dig deep for a little extra patience next week knowing most kiddos get back on track quickly with this time change. 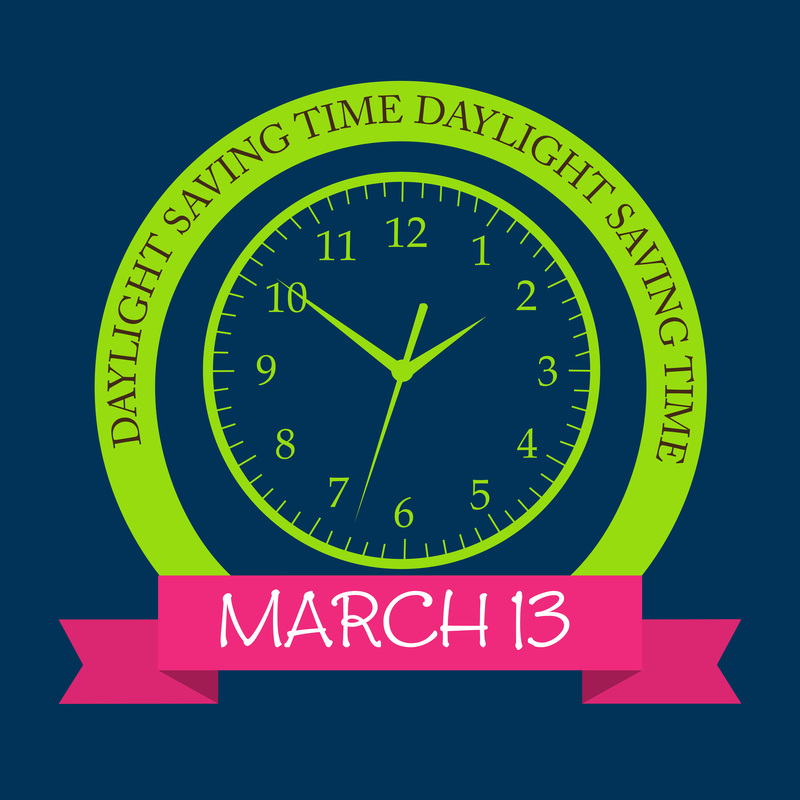 *For those children who need assistance adapting you may consider giving your family a head start by switching your household to the new time on Saturday instead of Sunday. This gives you an extra buffer before the school and work week starts. *Stay with your routine and tighten it up if necessary in the week before the time change. This is a great time to check in with your family’s sleep hygiene to ensure you haven’t gotten so off track that sleep is suffering. Now is not the time for changes to your schedule or transitions, hold off until after your child has adjusted to the new time. *Stick to your child’s normal sleep times for both naps and bedtime according to the clock as if nothing has changed. If you child is a more sensitive sleeper you may need to put her down up to 30 minutes early (according to the new clock time) on Sunday. *Get outside in the morning to get some fresh air and sunlight, getting plenty of bright daylight will help your child’s body adapt to the change more quickly. *Take this opportunity to check in on your child’s sleep environment. Before we know it it will start to get lighter earlier and stay light out longer; you may want to consider room darkening shades and white noise now to prevent any disruption in your little one’s sleep down the road. *Good news for early risers! This may be the push you needed to get that little one sleeping later in the morning. 3 cheers for spring! Be sure you shift their entire schedule forward to ensure the change sticks- this means meals, activities and sleep. For those kiddos who have a tendency to want to sleep in consider waking them at their normal time to help them stay on schedule the rest of the day rather than letting them sleep in.